I received this baby last week but have to send it back for a minor refit (common for custom,in case you don't know). Hopefully it will be back by the end of the week or likely early next. 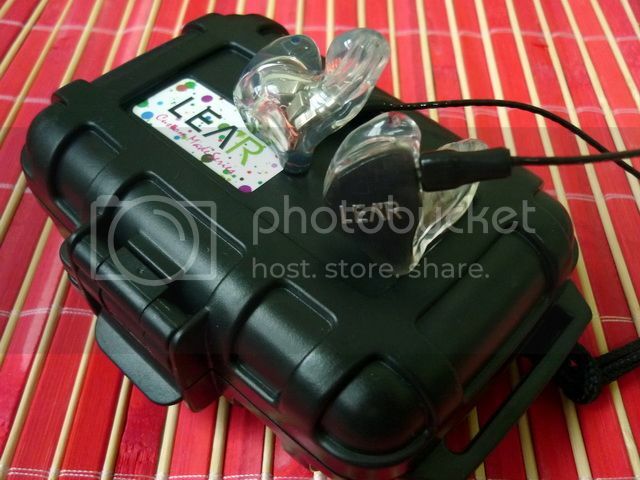 It is the new custom flagship from LEAR Hong Kong, called the LCM-5. It is dual high, dual mid, single bass in three bores / three ways configuration. MSRP is around US$900. My first impression of LCM-5, though short, is extremely positive. Well worth the title of flagship. 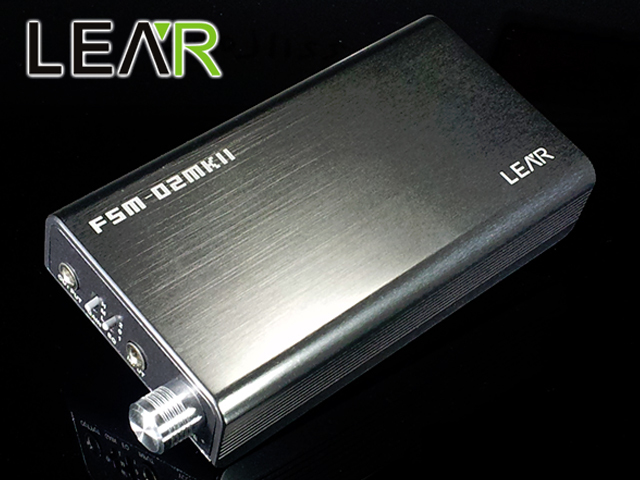 On the other hand, LEAR is also releasing a new portable amp called the FSM-02 MK2. It is basically a minor reversion (on the casing) of the FSM-02 that has been released not too long ago. No words on the price yet, but hopefully not too far from the $260 original FSM-02. [update] I was told there are other internal improvement as well, which of course add to the final cost and price.